Academic writing means that you must be able to present your own findings, but also to know and reflect upon earlier research. These pages provide examples for citing sources according to the most common referencing styles. The library does not provide proofreading of references, but we can guide you through the information summarized here. 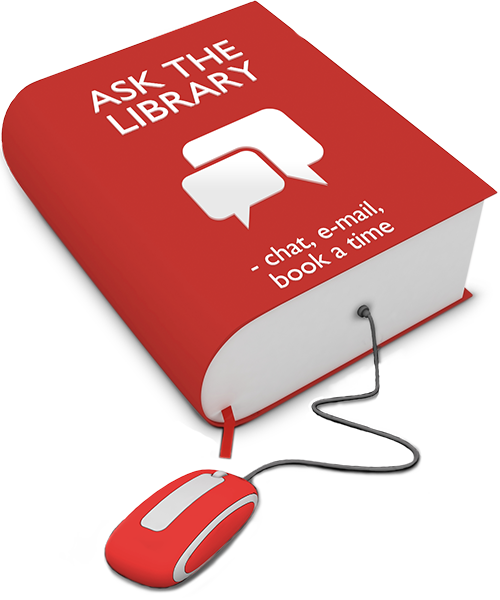 Contact us via Ask the library. You can also book an appointment with the Academic Resource Centre (Studieverkstaden) for more help with your oral and written assignments. By referring to earlier research, the author will strengthen his or her own argumentation and credibility. However, it is of utmost importance that everything that is not the author's own thoughts, conclusions or opinions is cited correctly with information about the original source. Failing to cite one's sources, or to use others' words, pictures, tables and diagrams, means that you will be guilty of plagiarism. In order for the reader to be able to easily check the information the author claims, it is therefore very important to be thorough and consistent when citing sources. There are various citing styles available, and which one to choose is usually decided by the school, department or tutor. Presented here are three of the most common styles: The Harvard Style (also known as the Author-year style or the Paranthetical style), IEEE style, the Vancouver style (also known as the Numeric style) and the Oxford style (also known as the Footnote style). Refero - an antiplagiarism tutorial (guide from the libraries of Blekinge Institute of Technology and Linnaeus University). No matter which style you choose, it is always important to be consistent and keep to the chosen system.